You may not like who you’re sharing your hotel with. 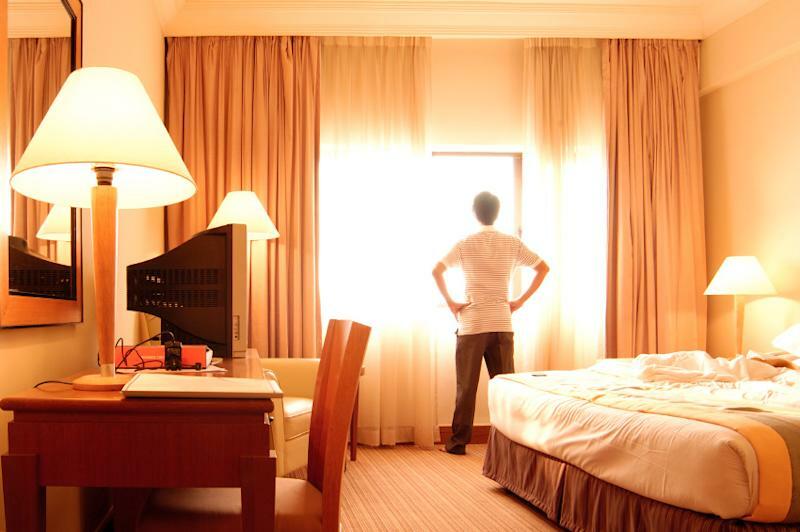 A new study titled “Hotel Hygiene Exposed” finds that the average hotel room is teaming with more icky bacteria than a typical home, airplane, or school. It’s almost enough to tempt a traveling germophobe to sleep on the airport bench instead. Teams armed with cotton swabs, plastic bags, and strong stomachs tested rooms in nine different hotels. Three-star, four-star, and five-star hotels in a variety of locations were included in the study. The result? Not only did Travelmath find that hotel rooms had ample populations of those microscopic creepy-crawlies, they discovered that four-star and five-star hotel rooms tend to be dirtier than less luxurious three-star hotels. A study cited by WebMD found the average household bathroom had 452 bacteria per square inch. 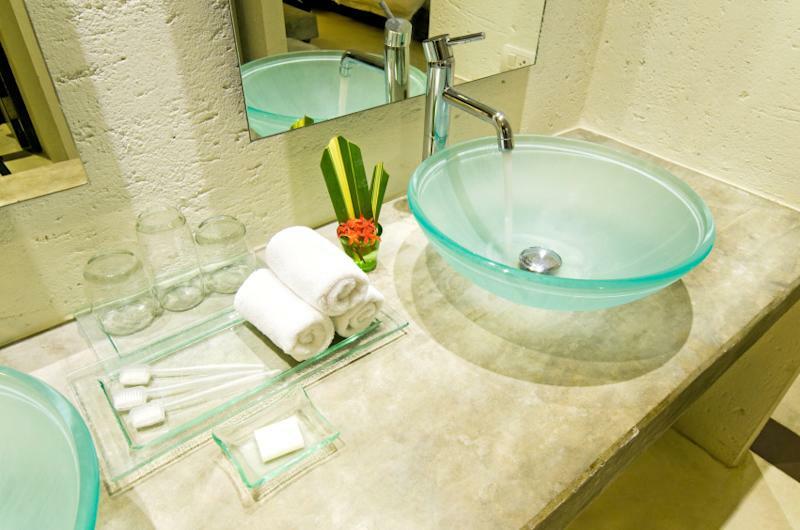 But Travelmath finds hotel bathrooms are far dirtier: Three-star hotels have an average of 320,007 colony-forming units (CFU) per square inch; four-star hotels an average of 2,534,773 CFU per square inch; five-star hotels an average of 1,011,670 CFU per square inch. The overall hotel average is 1,288,817 CFU per square inch. Pierce suspects maybe these three-star hotels are just cleaned better. 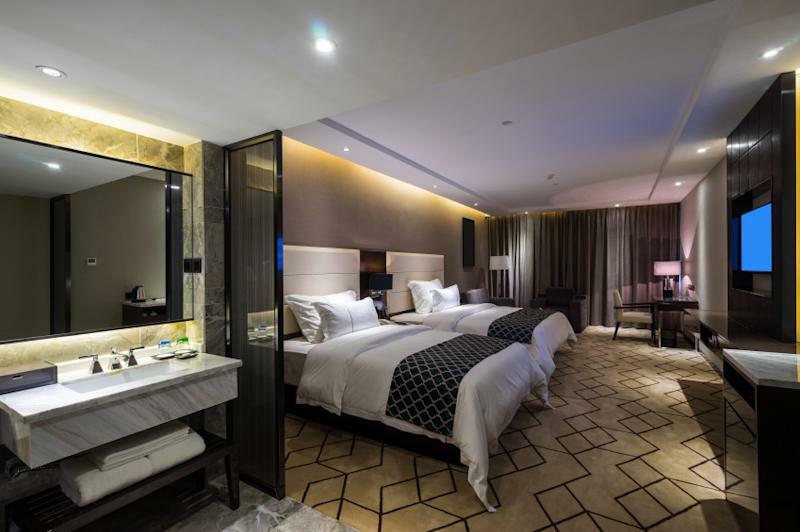 “In recent years, some of the bigger chain hotels that have a lot of three-star properties have rolled out a standard cleaning process, and maybe even develop new technologies or better ways for cleaning,” she says. You’d think that with the variety of luxury amenities offered in four-star and five-star hotels, everyone would be too busy being pampered and fed to watch TV. But it seems like lots of grubby hands are handling remote controls. Like bathroom counters, Travelmath found the remote controls in some luxury hotels tend to be on the gnarly side. Consider that University of Arizona researcher Charles Gerba tells News.au that the average household remote has a bacteria count of 17,000 per square inch. 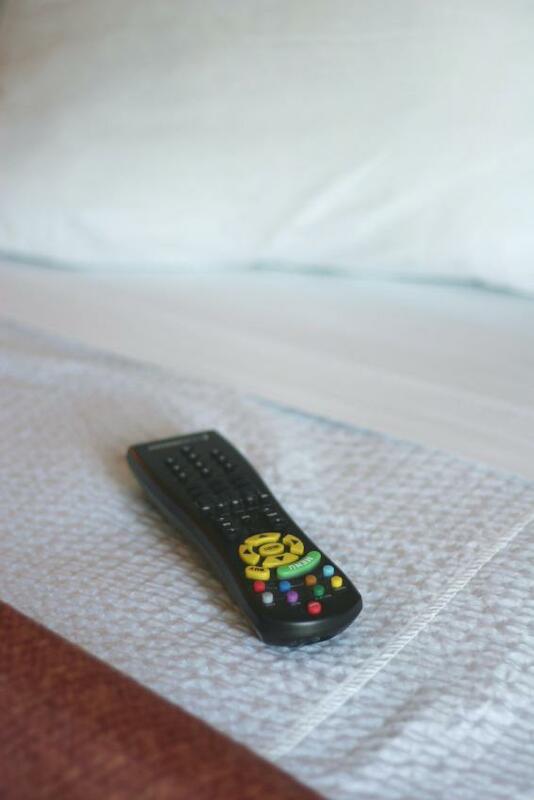 In contrast, hotel remotes, according to Travelmath’s study, rated as such: Three-star hotels have an average of 232,733 CFU per square inch; four-star hotels an average of 1,400,027 CFU per square inch; and five-star hotels an average of 2,002,300 CFU per square inch. The overall hotel average is 1,211,687 CFU per square inch. “It’s important to keep in mind that it’s not necessarily how much people are using these items overall,” adds Pierce, “but maybe how well they’re being cleaned after the stay.” Yeah, but how many times have we ever seen a hotel housekeeper — or anyone else, for that matter — clean a remote control? “How often do I clean my remote control at home?” Lachowyn asks herself. “Now that I think about it, possibly never.” That could be one thing her place has in common with top-ranked hotels. 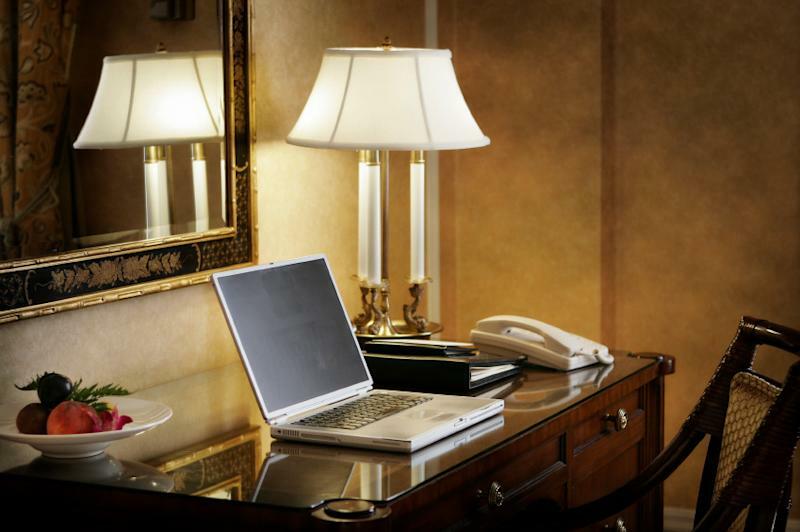 You can put your laptop on the hotel desk, but think twice about putting your sandwich there. Desks can get filthy, especially if you stay in four-star hotels. Travelmath found: Three-star hotels have an average of 4,687 CFU per square inch; four-star hotels an average of 1,800,003 CFU per square inch; and five-star hotels an average of 40,030 CFU per square inch. The overall hotel average is 604,907 CFU per square inch. Still, the Travelmath team swabbed the hotel room phones. Here’s what they found: Three-star hotels have an average of 11,403 CFU per square inch; four-star hotels an average of 137 CFU per square inch; and five-star hotels an average of 1,217 CFU per square inch. The overall hotel average is 4,252 CFU per square inch. What germs are we talking about here? The hotels tended to be dominated by lots of different germs. Travelmath found yeast was the big problem for bathrooms in three-star hotels, where the remote controls tended to be contaminated by Bacillus spp, which is linked to various infections, including respiratory and gastrointestinal ones. 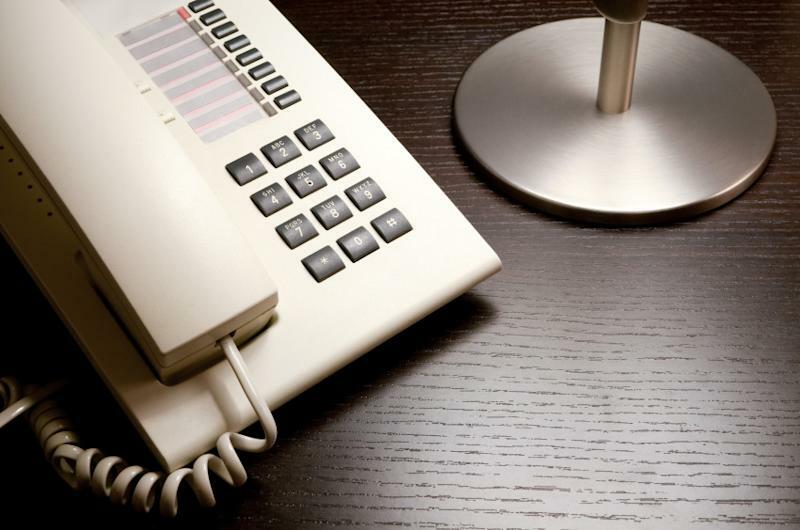 Bacillus spp also appears in four-star hotels, specifically on the remote and telephone. In five-star hotels, the phone was crawling with cocci. As scary-sounding as that may be, there’s no need to go trying to book space in a hermetically sealed bubble during your next trip. Remember, if you’re reasonably healthy or not too young or too old, chances are your body does a good job of fighting off nasty bacteria on its own. And you can aid the anti-bacterial struggle yourself. And like you, it seems bacteria would rather go to four-star and five-star hotels.